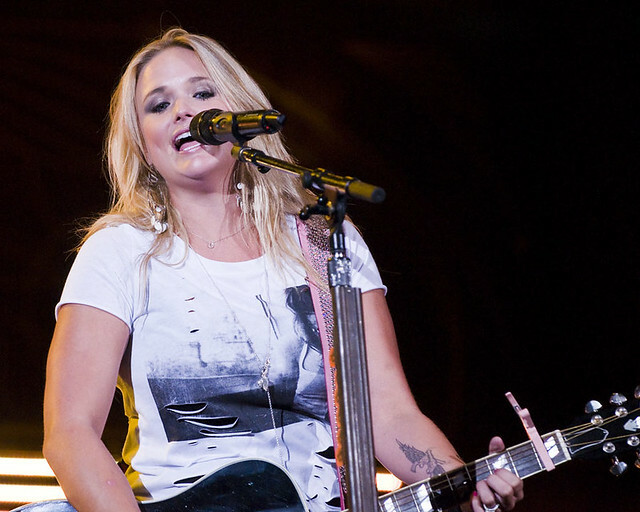 MIRANDA LAMBERT RECALLS SIMPLER TIMES IN "AUTOMATIC"
Miranda Lambert performs at Lilith Fair 2010. Loving this new song from Miranda Lambert. Her new single is called "Automatic" and it's off her upcoming fifth solo album.